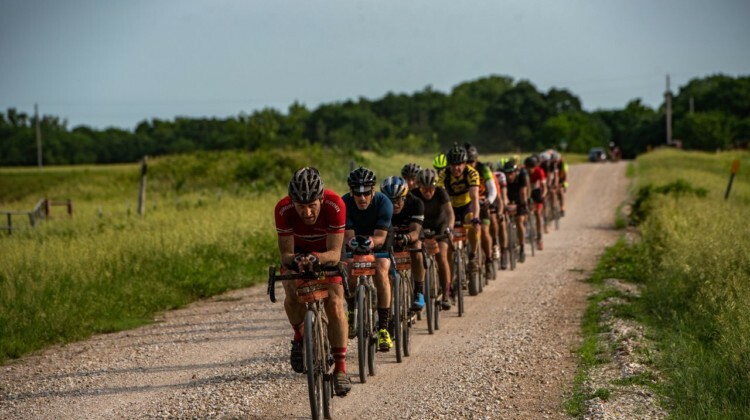 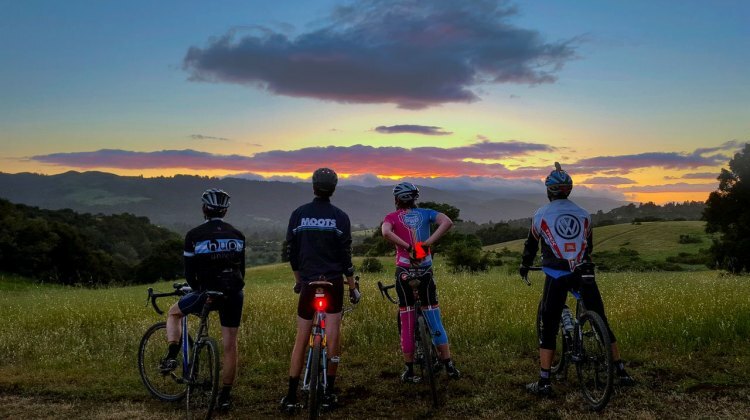 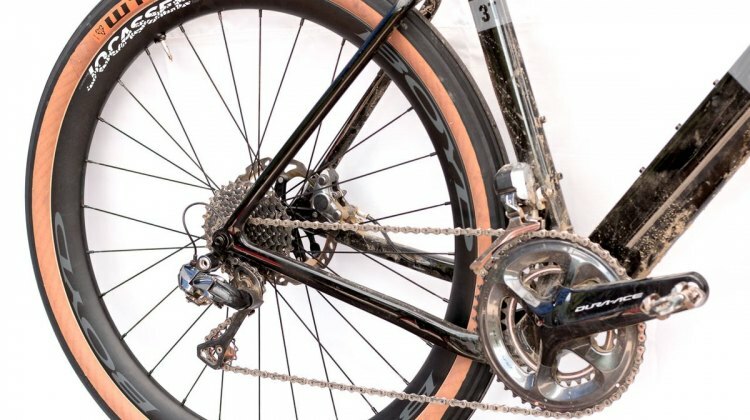 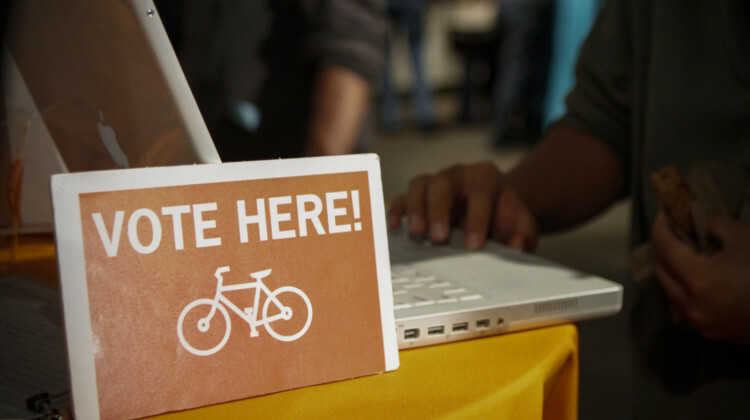 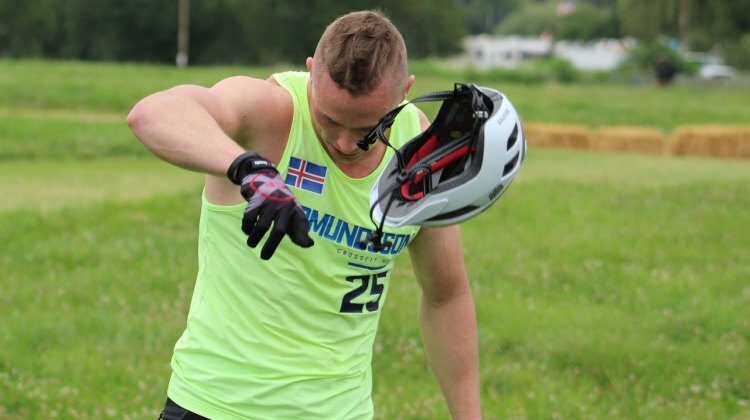 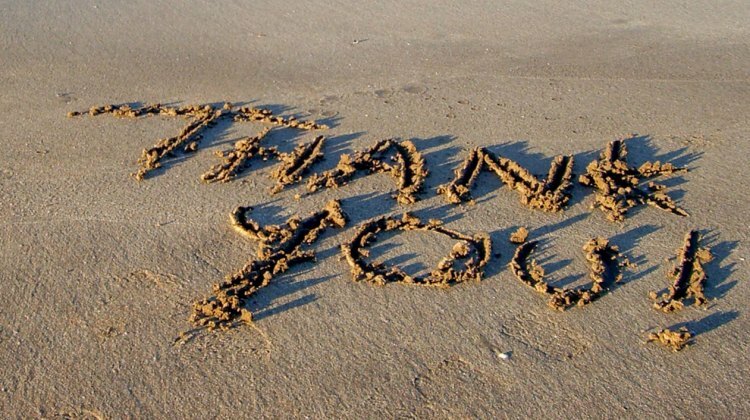 January 22, 2019 Opinion: Don’t Complain, Take Action to Rescue Bike Racing in the U.S.
June 19, 2018 Poll: Does Gravel Racing Need More Rules? 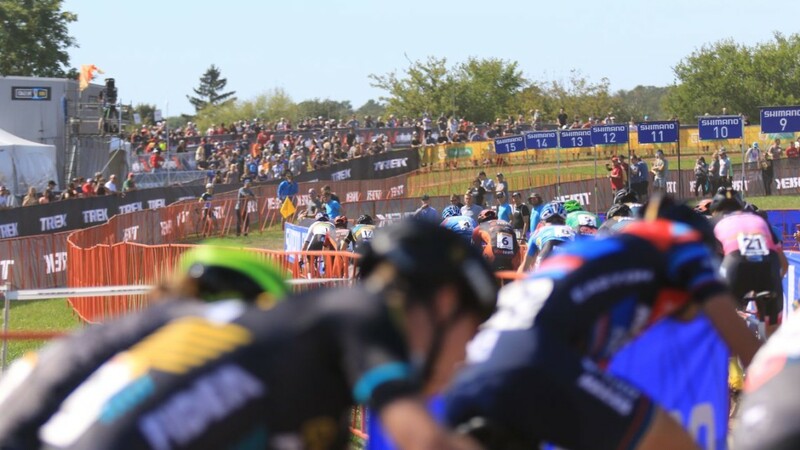 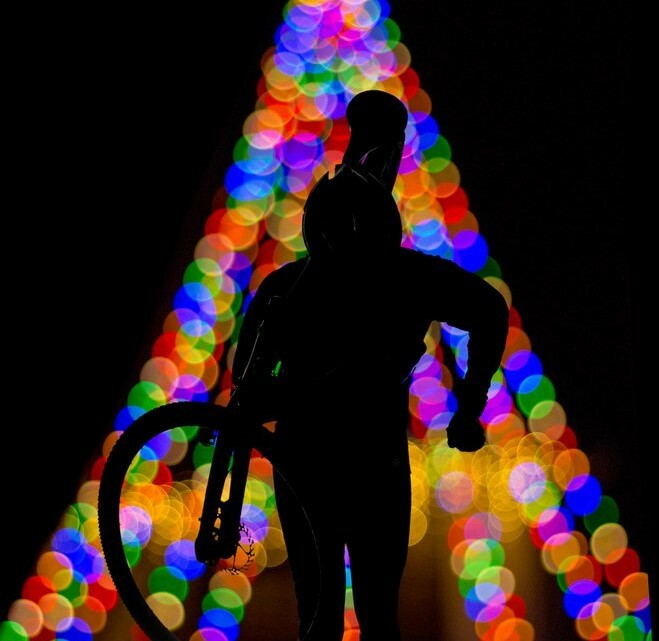 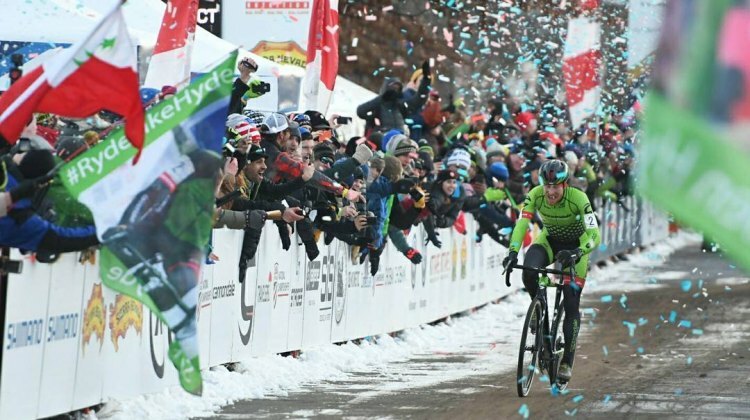 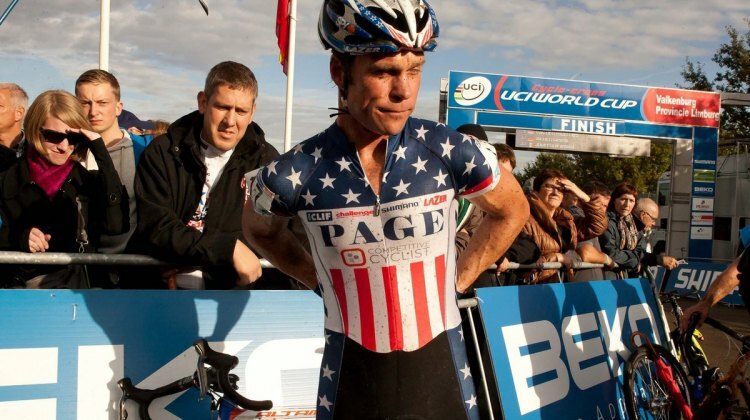 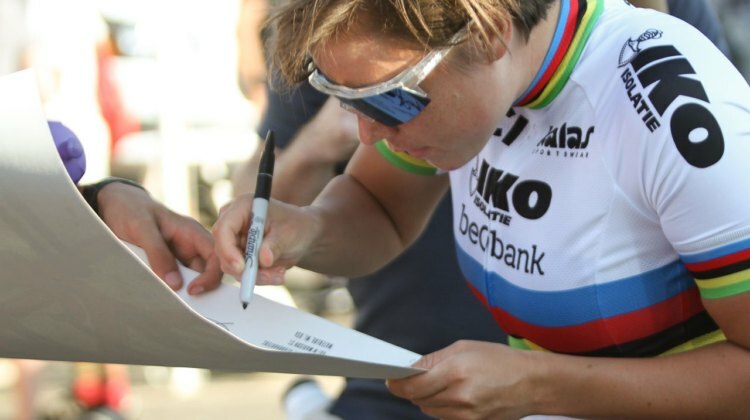 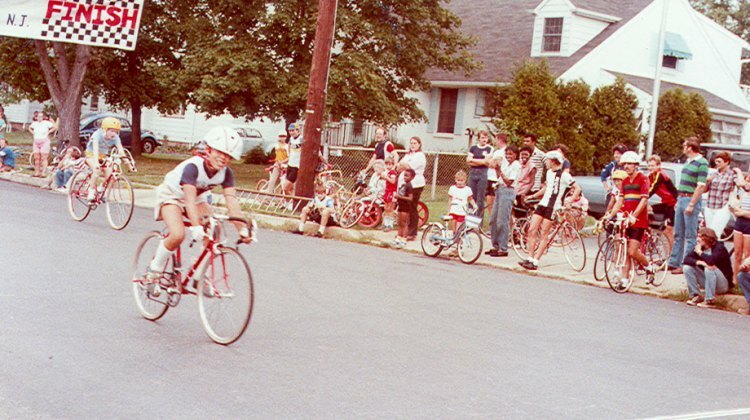 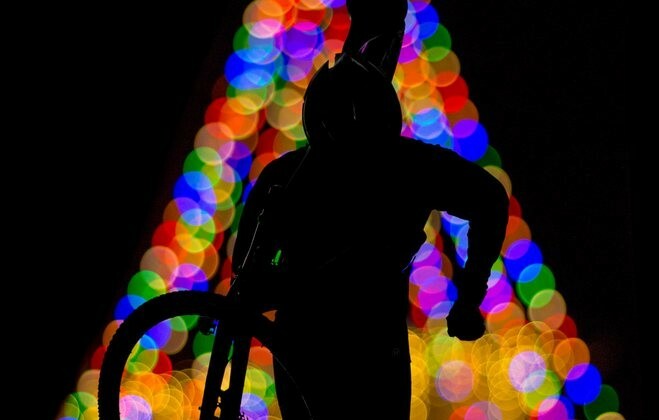 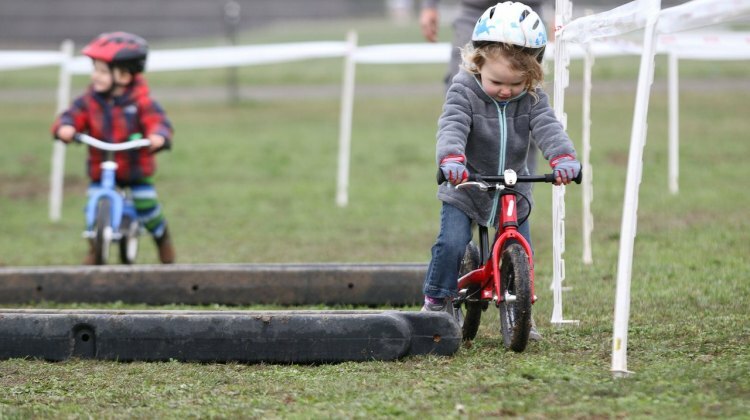 Complaining will not save bike racing in the U.S. Peter Hitzeman offers ideas of how to take action at the grassroots level to rescue the sport in America. 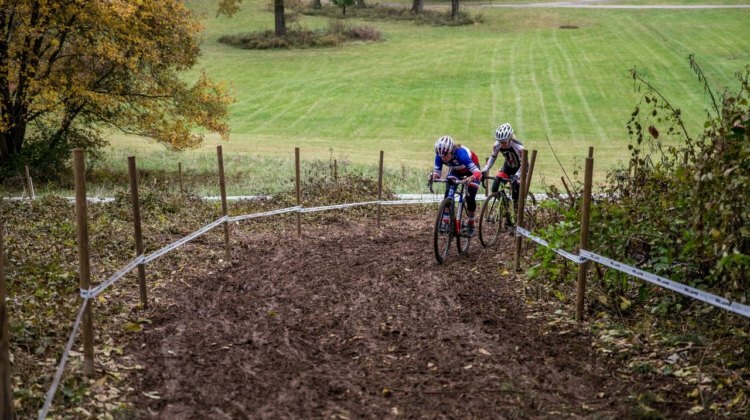 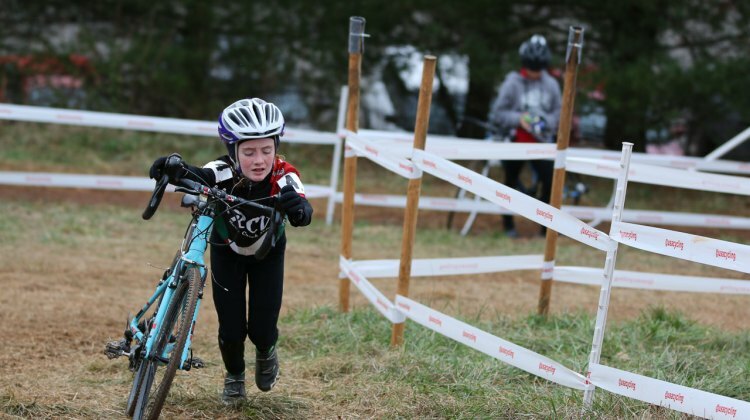 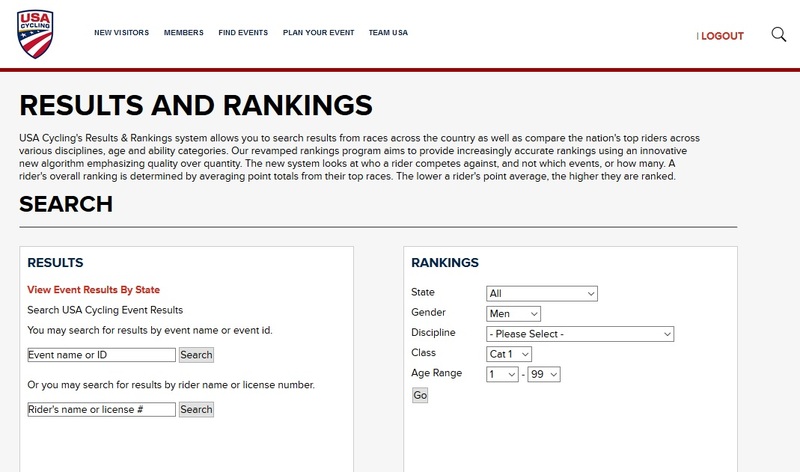 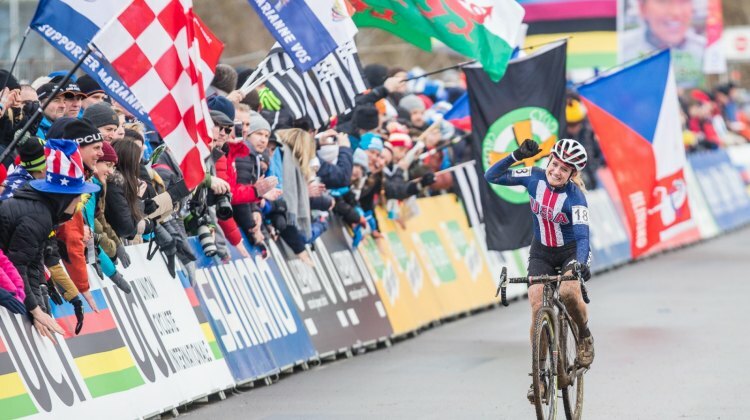 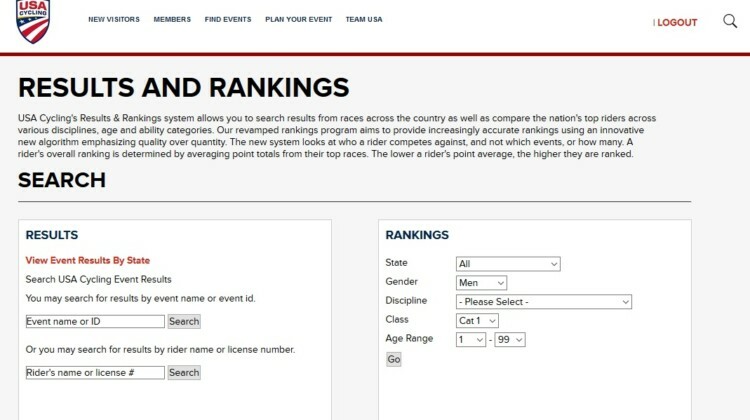 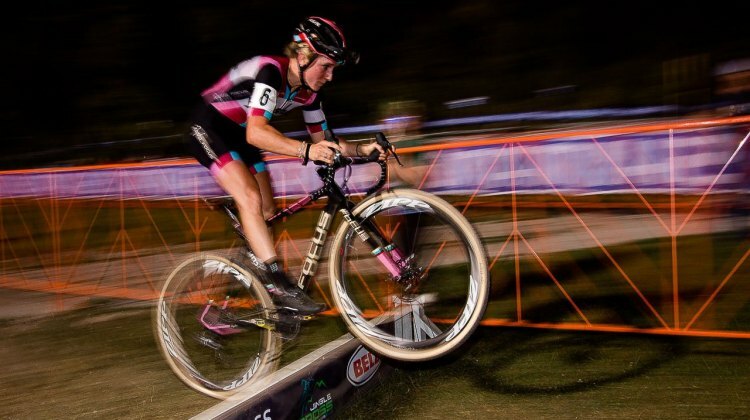 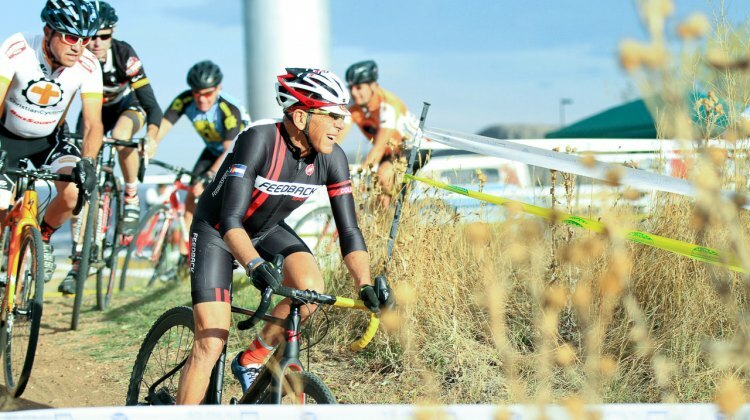 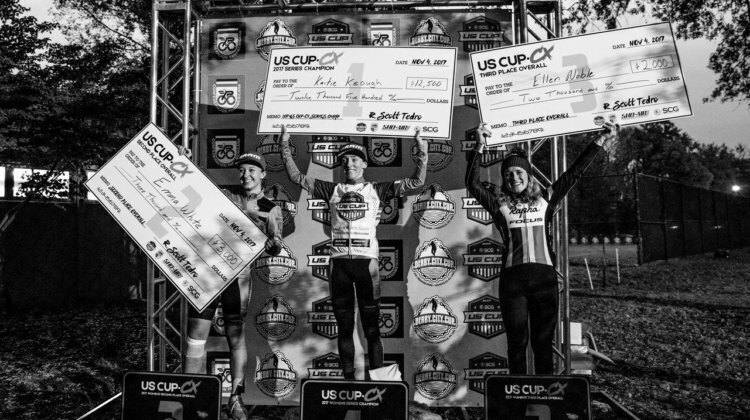 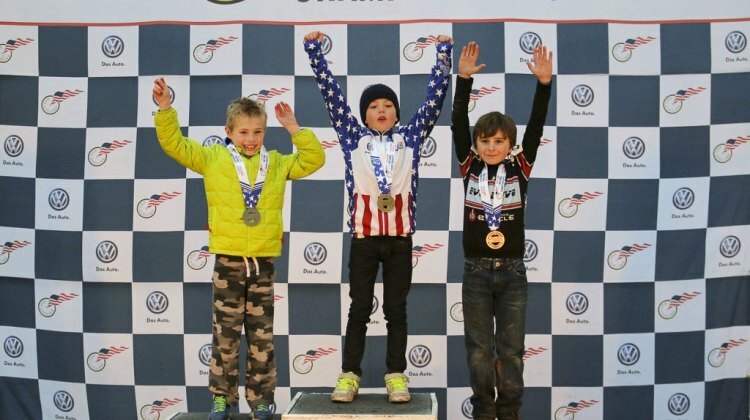 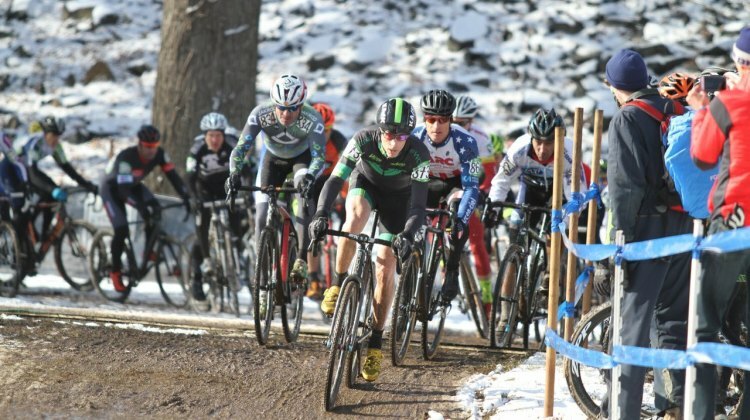 USA Cycling’s rider rankings are used to stage call-ups at Cyclocross Nationals and local races. 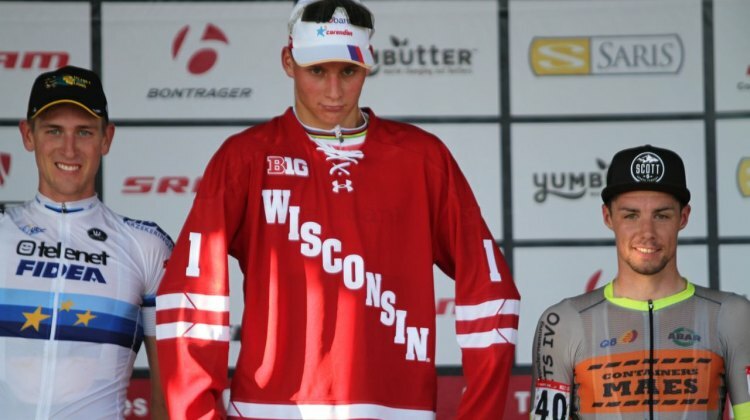 Jim Cochran investigates if they are calculated correctly. 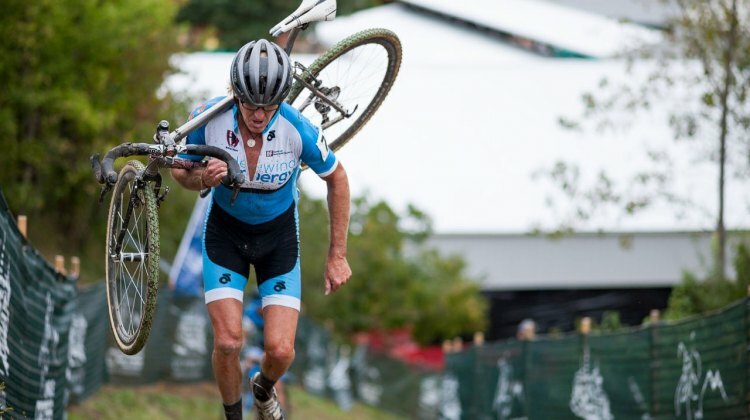 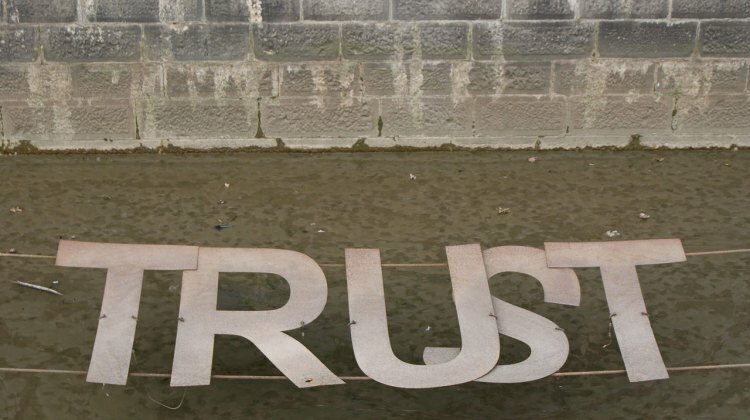 Masters racer Lee Waldman is back with another column filled with invaluable life lessons, and it’s especially timely given Steve Tilford’s recent passing today. 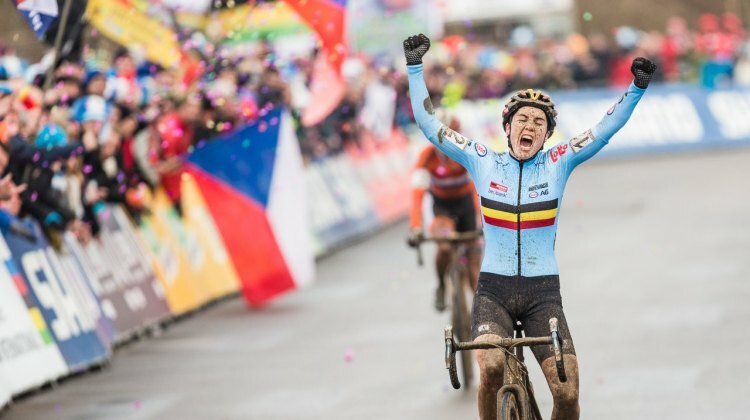 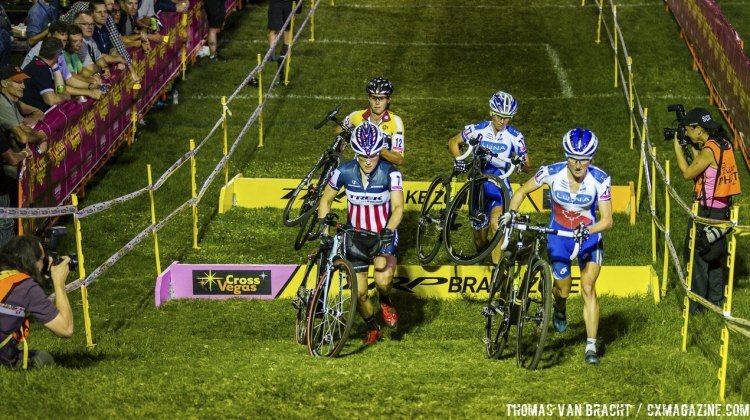 Your Wednesday Night Worlds or weekly ‘cross practice seems so like so long ago, but there’s growing research to suggest it should never end…at least for guys.